Federal Government frees 951 inmates, 430 others gain admission to University ~ Nigerian news platform bringing you News in Entertainment, Politics, Sports & Lifestyle. 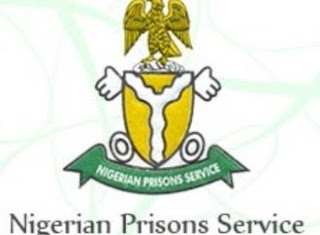 “At the same time, 951 others have been freed by the Nigerian Prison Services due to the intervention of the national stakeholders which paid various fines imposed on them by various courts as conditions for their freedom. In the education sector, I am pleased to announce that 430 of our prisoners are running various degree courses at NOUN. The new reform efforts allowed them to access university education in order to make life out of prison meaningful for them."